Though the damage was contained to a first-floor electrical room, the building – which is heavily used by many community members – will need new electrical equipment and wiring. The Westbrook Community Center on Bridge Street. 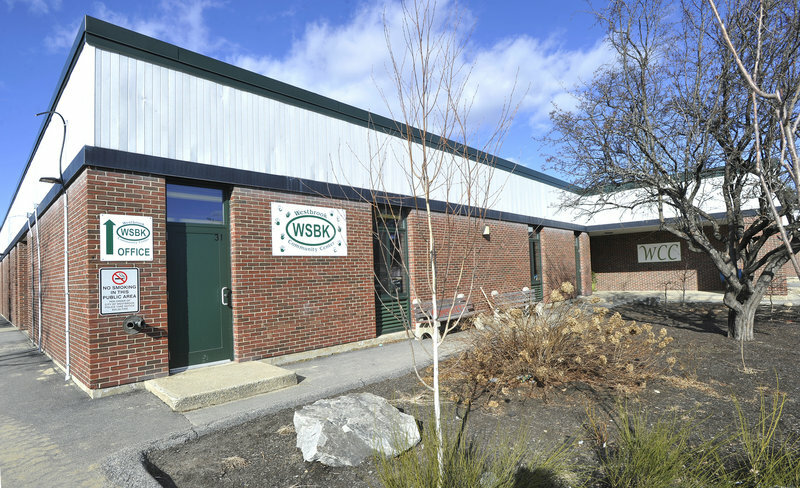 A fire that broke out Monday night in an electrical room at the Westbrook Community Center on Bridge Street destroyed the complex’s electrical system and will force the center to remain closed for about six to eight weeks, Fire Chief Andrew Turcotte said. Turcotte said the closure could affect hundreds of city residents who rely on the community center for a variety of daily activities and programs. The community is home to the Westbrook Food Pantry, a pre-kindergarten program, as well as youth and adult swimming programs, swim meets, and fitness classes ranging from dance and cycling to yoga, pickleball, and instructional basketball for elementary school age children. Turcotte said the city will reach out Tuesday to community center users through social media to make them aware of the closure. The fire at 426 Bridge St. was reported around 6:45 p.m. and when crews arrived the entire 100,000-square-foot building was filled with smoke. Uncertain as to what his firefighters were facing, Turcotte called on several neighboring fire departments for mutual aid. Crews found the source of the fire – a first-floor electrical room – but by then the equipment and circuitry had been damaged. Turcotte said the fire was contained to the electrical room and that no other parts of the building suffered fire damage.